The new DJI Mavic Pro Platinum is DJI’s latest drone, it adds an extended 30-minute flight time and 60% aircraft noise reduction, making it DJI’s most portable and quietest drone yet. It is now one of the best selling drones in the world, currently is out of stock everywhere. Most Stores Online (DJI, Amazon, B&H, Adorama) will process preorders filled on a first come first serve basis. So you need order ASAP to get DJI Mavic Pro Platinum shipped first. 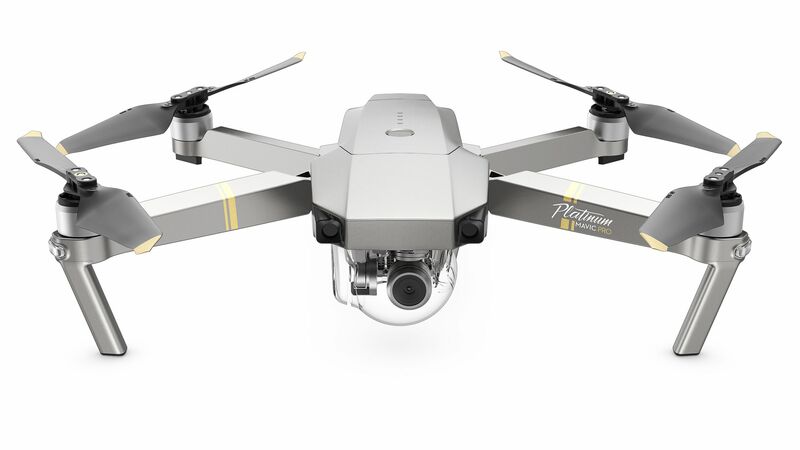 And since most online stores don’t charge your card before shipping Mavic Pro Platinum, so you can pre-order at different stores to find which store is shipping first, and then cancel other orders. Previous Previous post: Tamron 100-400mm f/4.5-6.3 Di VC USD Lens Leaked Image, to be Announced Soon !